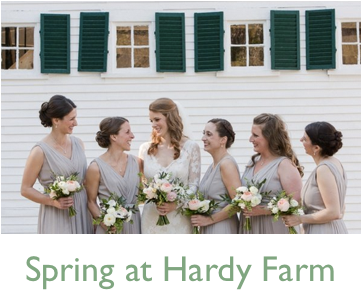 Take a tour of Hardy Farm and get a close look at where you could be celebrating your special day with your family and friends! In this video, you’ll get to see the Wedding Barn, Woodland Chapel, The Lodge, and our raised flower beds! 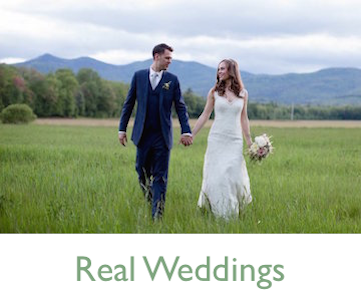 You’ll be able to see that we are a fully functional, 365 days a year, Maine Wedding Venue! 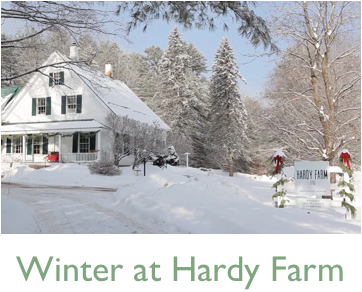 We are located in Fryeburg, Maine and just minutes from Mount Washington Valley in New Hampshire. Check out availability calendar to see if your special date is available! If you are looking for a wedding venue, look no further. 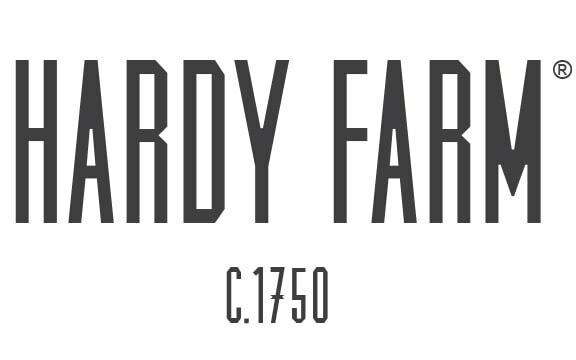 You will find everything you need and more at Hardy Farm! Please contact us today!